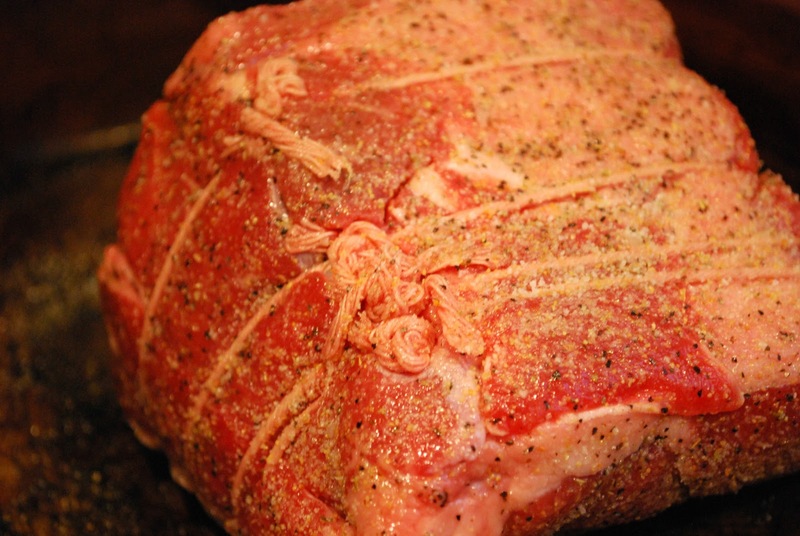 First, coat your deep baking dish (where you will cook the meat) with a thin layer of olive oil. Coat the meat on all sides with the oil, then season all sides with a generous coating of salt, pepper, and garlic salt. 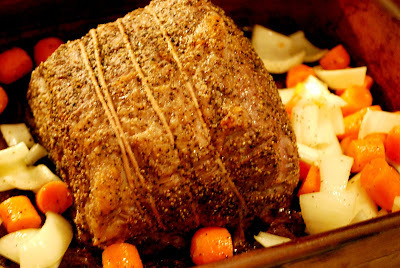 Place in the oven at 350 degrees for about 90 minutes. 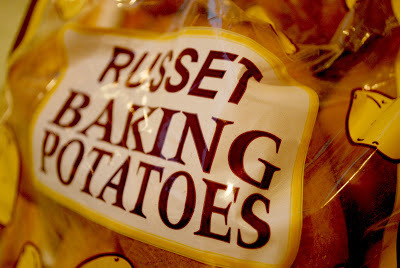 Now take your russet baking potatoes and cut them into thick squares. 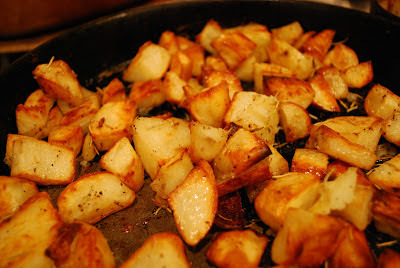 Coat the dish with the potatoes with olive oil, and mix all potatoes so they are coated with oil. Sprinkle salt, pepper, and rosemary over the potatoes, to taste. Place them in the oven while the meat is cooking until they are nicely browned and crispy (I put the broiler on for a few minutes to give them a little extra crisp on top!). 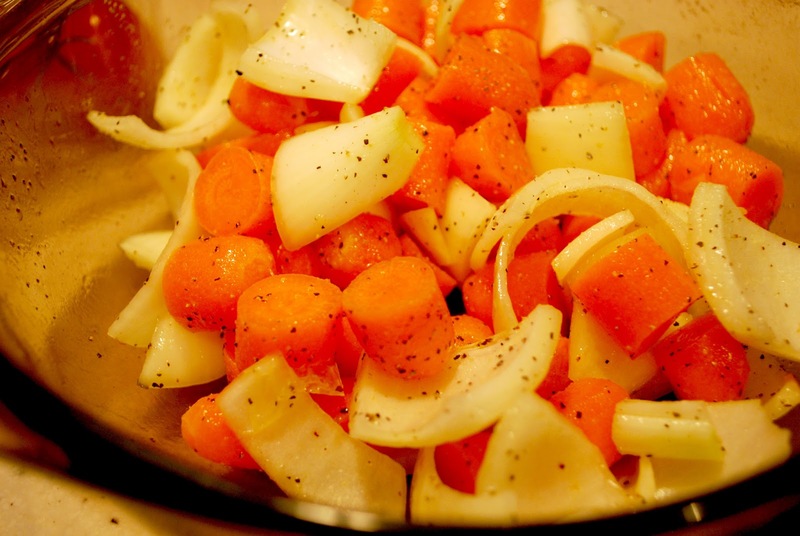 For an additional side, mix together carrots, onions, olive oil, salt, and pepper. 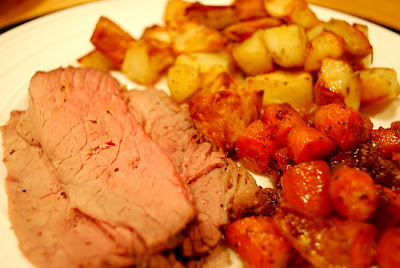 Toss them in a bowl, and then pour them into the same pan that the meat is cooking in so they can add flavor to the meat and the juices from the beat can add flavor to this delicious side. 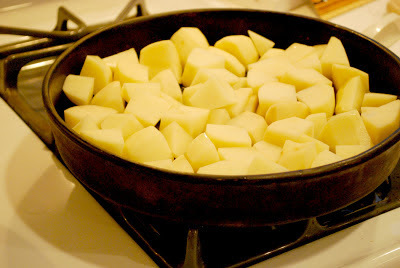 Potatoes when they are done...so beautifully crisped! The perfect meal for a blizzard! Enjoy!